A hidden sanctuary in the heart of Tokyo, offering a handful of meticulously designed residences. 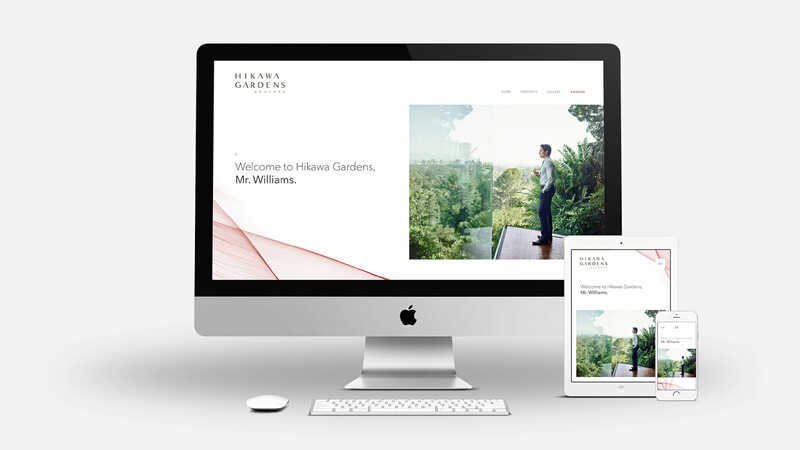 Hikawa Gardens is a real estate concept positioned as a unique city address where nature, history and architecture live harmoniously together. 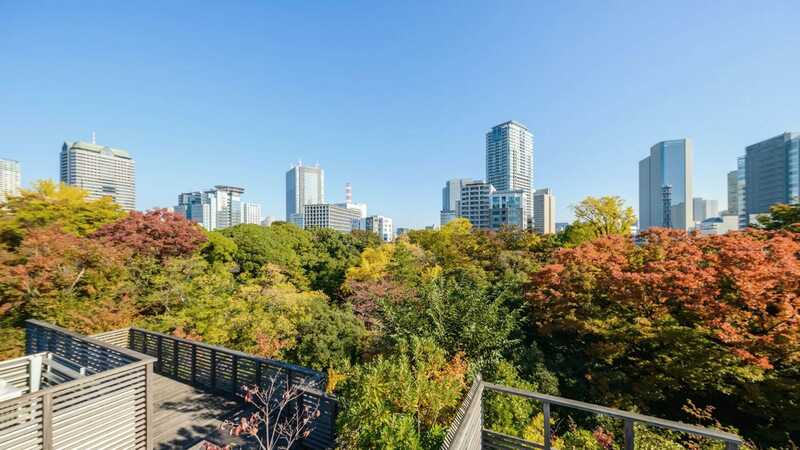 Set in the heart of Akasaka, Tokyo’s premier residential neighbourhood, this exclusive, low rise residential development boasts just 17 units surrounded by tranquil, landscaped gardens, private balconies and a penthouse roof terrace. In 2017, Pembroke Real Estate commissioned Kingsland Linassi to undertake a two-phase strategic and creative branding project to bring this luxury condominium development to market. 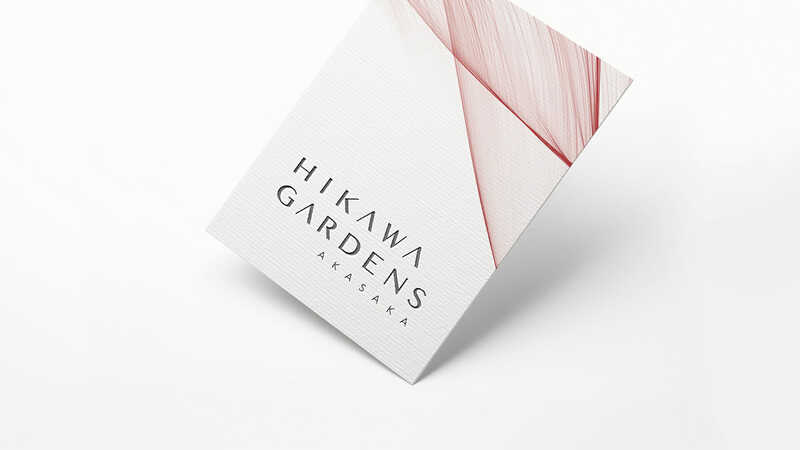 Our task was to research and analyse the Japanese real estate sector and its competitive context, build appropriate buyer profiles and establish a unique proposition for Hikawa Gardens, ultimately informing a new and distinctive creative identity. To establish our strategic and creative route to market, Kingsland Linassi coordinated a 3-day brand workshop in Tokyo for all global project stakeholders. Asia Pacific is a dynamic and fast-paced region. Both domestic and international investors are attracted to the region on the basis of strong past economic growth and increasing real estate demand. And, as the world’s largest urban economy, Tokyo is a clear global super city. Having secured the 2020 Olympic Games, Tokyo is currently in a prime position on the world stage to attract global awareness, desirability and international investors to Japan’s property market. In a such a vibrant and fast-paced market, we sought to create a brand that provided the rarest of luxuries within the world’s largest metropolis. A brand that reflected the pinnacle of contemporary living rooted in 400 years of rich Japanese heritage. A hidden, tranquil sanctuary in the heart of the city. To establish our strategic and creative route to market, Kingsland Linassi coordinated a dual language, 3-day brand workshop in Tokyo for all global project stakeholders. 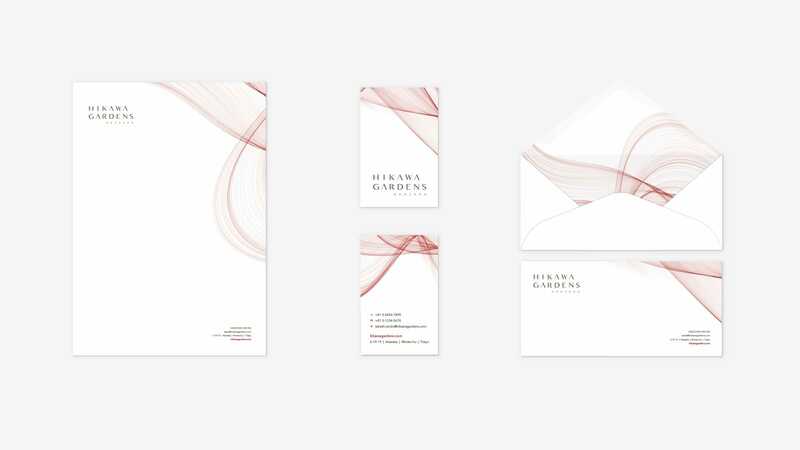 The creative identity for Hikawa Gardens is a true celebration of its location. 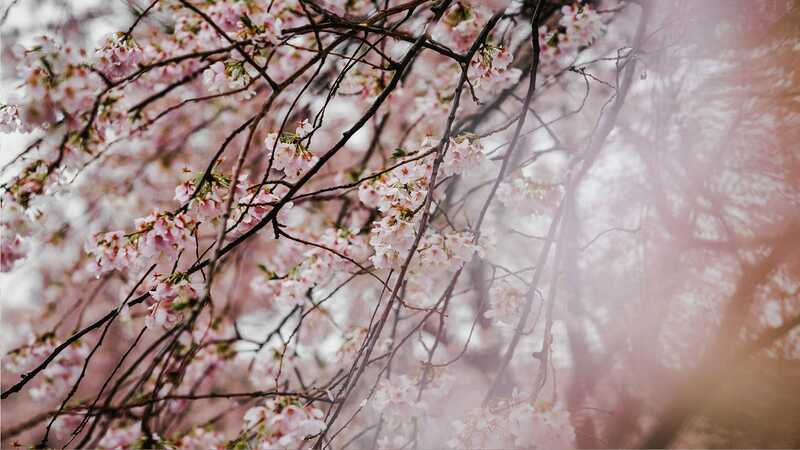 Surrounded by nature, the brand honours the exclusive position of Hikawa Gardens within its ancient, natural surroundings. Akasaka itself has the meaning ‘red slope’, a corruption of akanesaka, or “madder slope,” from the madder plant (Rubia tinctorum) which once grew there. Its unique roots were used to make red dye in the area for thousands of years. 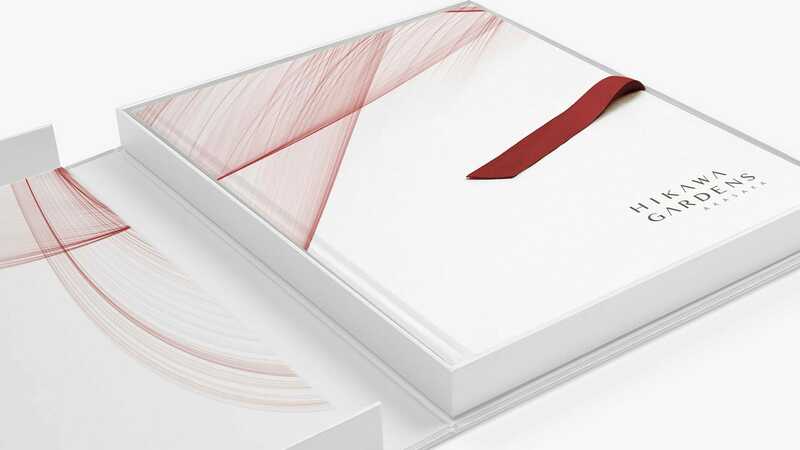 By introducing an intricately crafted illustration, taking influence from the natural shapes of the madder plant root, we are providing a subtle nod to this historical past and the immersion in nature, balanced by an elegant and contemporary application more reflective of the product. 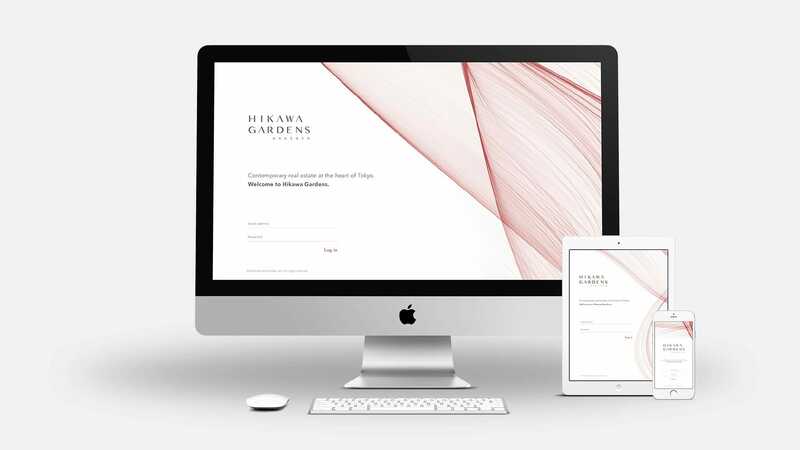 A contemporary wordmark with characterful, simplistic letter forms, the Hikawa Gardens brand logo also instils a sense of heritage in a modern environment. As a brand, we further use our verbal communications to attract an audience that appreciates the development’s key attributes and core values. An audience that craves privacy, appreciates tranquillity and wants to live a city lifestyle in harmony with nature. 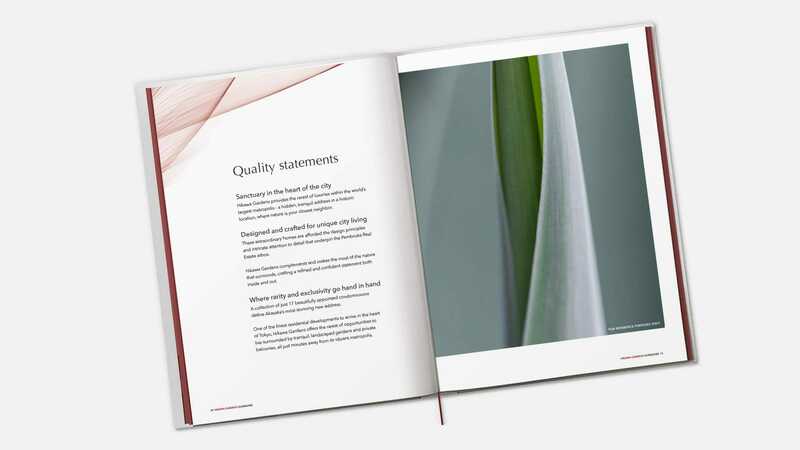 Kingsland Linassi have since produced a full suite of brand guidelines, the tone of voice guidelines and core sales and marketing messages to be used by our partner Japanese agencies when implementing the brand. Watch from your window as Akasaka’s leaves move through shades of red with the seasons. These moments are yours to share with nature alone. Human personalities are rarely single faceted. Brand personalities shouldn’t be, either. 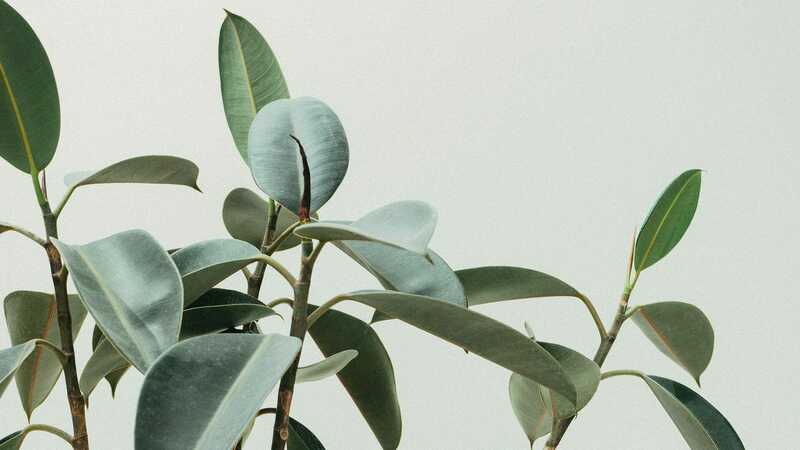 The brand’s strong, well-defined personality helps our client connect with their buyers and influence purchasing rationale on an emotional level. Hikawa Gardens is a place for people to take root. The tone of voice demonstrates the use of warm, welcoming language – ‘heart’, ‘hidden home’, ‘yours to share’ – to draw their audience in and make them want to stay forever. "We have reviewed the brand guidelines you sent before Christmas. Just wanted to say that it's probably the best set of guidelines we've seen!" Use beautiful words, but not many of them. Just one sentence neatly encompasses location, design philosophy and heritage. Hikawa Gardens respect their clients’ time by communicating clearly and concisely, taking care never to ‘dress up’ the language used.